I got 4 points in the cup before giving up! I'm so good! I keep switching because of it, lol. Also the 'chugga chugga chugga chugga' sound when shooting. Superfun. And it looks like a train! Yep. Even saw a clip of Poach rage quitting lmao. At least they listend to the competitive community with the incoming nerfs to plane and deagle. Any peeps who want a somewhat decent Save the World partner for those harder missions where it's nice to have someone to play with but are hard to find random team mates for (preferably European so our gametimes might line up at reasonable hours more often). Mainly looking for Storm Shield expansion coop help. I'm currently at Plankerton Shield 6 and five waves of enemies is kinda blergh alone. My brother is so far behind (thanks Epic!) that he's not much of a help this far into the game yet. I'm base level 41, account level 142. My offense is LVL 50 and tech too, the other two are far less (resistance 23 and fortitude 6, hehe), so I give some ok bonuses to stats. Edit: oh yeah, on ps4 if that matters. I can help you out with SSDs, PL83 myself atm. Free season 8 battle pass for whoever completes 13 of the Valentine Overtime challenges. This means end game will have guaranteed 1 or 2 launchers. Also team rumble will have 10 launchers all the time. Haven't seen the challenges yet, do we know if that will that be easy enough? Would be nice to spend some of my earned V-Bucks on something in the store and not just save for the next pass. Stats on Switch and mobile! Woot! Wow at these patch notes. I like most of these changes, both for me as a player and as an indicator for extent that Epic is willing to change and fight to keep its player base. Getting 50 health on kills is going to be amazing for the more aggressive players. On the long term though, even though most pro's and streamer wanted this (and so did I) it may actually make the game too easy in pubs (for them). I think we can expect a lot of them to get 20/30+ kill games frequently and more easily. I'm not sure if that is more fun than how it is right now on the long term. But again, at least Epic is listening and trying it out. Just expect to get a lot new 'new world record' videos the coming weeks. The push with the 'do these challenges in the coming two weeks to get next seasons battle pass' is pretty great from a business strategy stand point as well. Gives them an opportunity to let the Apex Legend movement lose some steam these next two weeks and then hook everybody for the new season. Servers are back up. There's a free glider in the shop, but you can only gift it. I'll hop back on to complete these challenges after a bit of a hiatus. Oooo, I wonder how hard the challenges will be. You might want to spoiler tag that. Who wants to gift the glider to me? Cool, sent you a FR. decent patch notes and a chance for a free battle pass? Lol, I did not know this. Ugh. That's gonna be really annoying. Damn it, Epic. I don't want to play with Friends. Quit making me! Tempted of trying to push for the free battle pass heh. I like it as well, fun weapon. How do you feel about the gameplay changes by the way? Mostly referring to the 500 mats cap (down from 999) and restoring 50 health on getting a kill. The way that was worded in the patch notes makes me think it was just for Pop-up Cups. Is it in every mode? Pump the brakes. 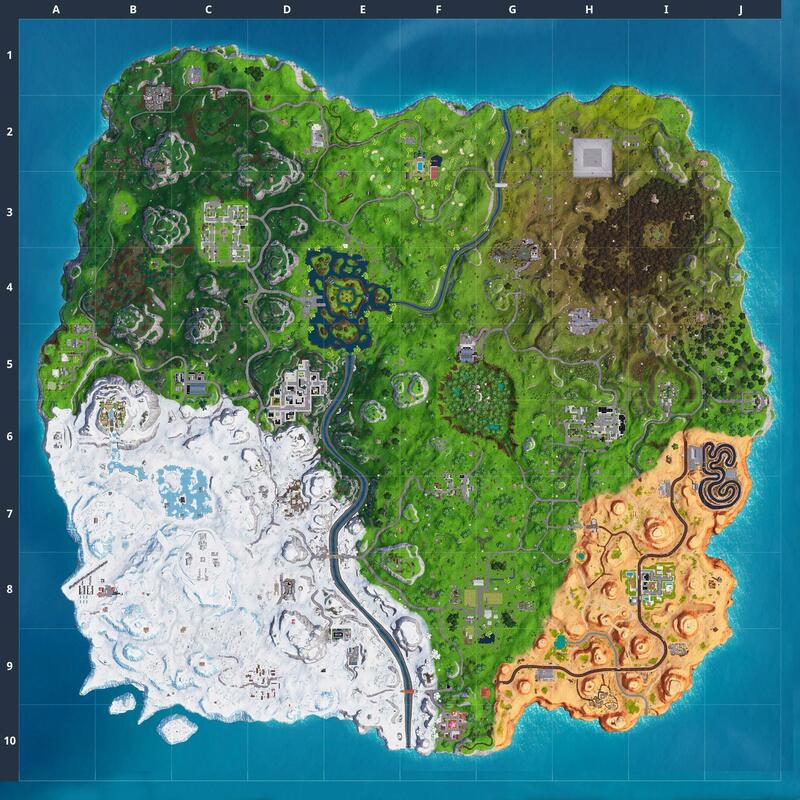 This for every mode? I dig the Infantry Rifle. The sound effects are great (classic M1 ping on reload), the fire rate is nice and fast, and the bullet travel speed is fast enough you only need a very slight lead on moving targets. It's in every mode, yeah. Took me by surprise as well. Ouch. That's bad for anyone who plays the game as a survival game instead of a shooter. I get a chance to try out the battle pass for the first time. Loved it in the Pop-Up Cup, game is so much more fun when you can come out of a ambush without needing to re heal. Also make playing like a mad person a lot more viable and faster paced.